The UK is blessed with a large and varied stock of period housing, from medieval and Tudor homes built some 500 years or more ago, through distinctive Georgian, Victorian, Edwardian and even Art Deco housing. They give our streetscape depth, character and historical context. They also provide unique challenges; it’s our firm belief at Brewers that owning and maintaining period properties – not just grade listed buildings, but any building with heritage - means respecting their historical fabric and preserving it wherever possible. 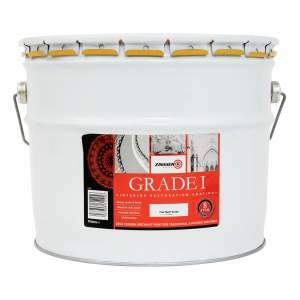 Brewers stocks a great range of products designed specifically for period property renovation and rejuvenation: repairs and maintenance and decoration. 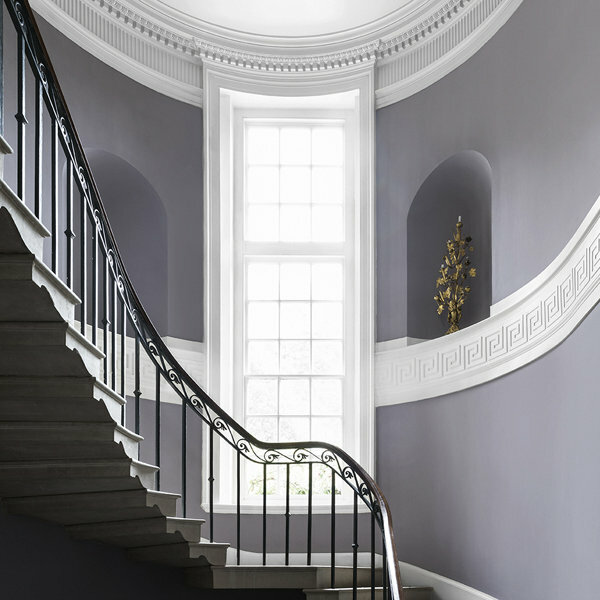 Before embarking on any restoration or redecoration of a period building, verify any listed building status or whether it falls within the boundaries of a Conservation Area; there are strict rules about everything from using suitable materials for repair and replacement through to permitted colours (usually from the British Standard set of colours). Always consult the conservation officer at your local authority before you undertake any work. 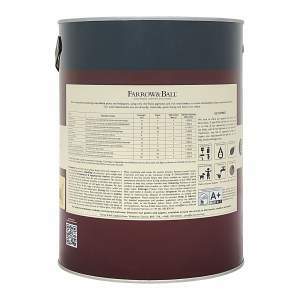 In addition to our decorative trade paints, we carry an excellent array of accurately toned period paints. There are strict rules surrounding listed buildings and any restoration or redecoration. 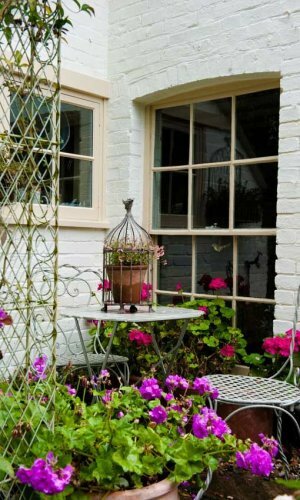 While many repairs and renovations should only be carried out by people with lots of experience – rehanging a sash window, for instance – others simply require some research, patience and, of course, the right products. The first things to consider, before leafing through colour charts of your favourite designer paints, are the surfaces. You’ll need to watch out for damp and mould, powdery or cracked walls or blown plaster, as well as damaged render and rotten wood. Any existing paintwork may well have been painted with original paints, including lead paint, lime-based paint or distemper. You’ll also need to examine woodwork, plaster, exposed brickwork and any features such as beams and columns. Choosing the right product for the job is important as period properties can need specialist attention. Repaircare, for instance, has a good range of products suited to lasting repair of timber sash windows and various substrates. Some walls absolutely must be treated with breathable solutions, Zinsser Grade I is specially formulated for ceiling and wall decoration in converted churches and other period properties. What virtually all older properties share are wooden floorboards and common features among perhaps grander older buildings are wood panelling and wooden beams. Architraves, skirting boards, external wood detailing… timber features heavily. This means there’s plenty of potential for problems that need resolving: dry and wet rot, blue stain, woodworm, unevenly applied finishes and old paints, and more. Thankfully, there are also a host of products designed to take care of these issues, fill holes and imperfections, and protect wood for years to come. 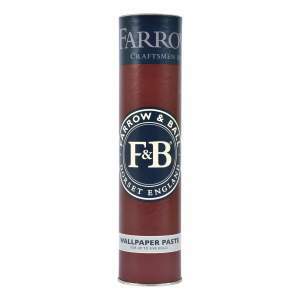 Your nearest Brewers store stock a good supply of all standard waxes, barn paints, woodcare treatments and other decorating sundries suited to extending the life of historical wood features. If there is something specific you need that isn’t in stock, Brewers can usually source it within a few days. What matters is choosing the right product for the job; Sandtex Flex Eggshell X-TRA, for instance, reduces ultraviolet damage from direct sunshine and flexes with wood expansion and contraction so there’s less cracking and flaking of paintwork. 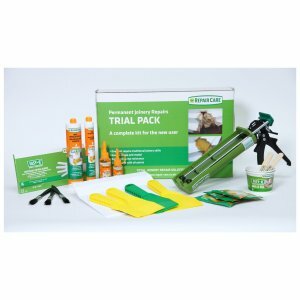 For more unusual applications, we can recommend ideal products and order them for you. 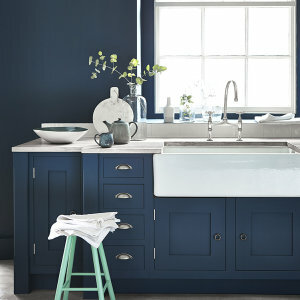 Take time in choosing colour to bring out the stunning features of older properties. 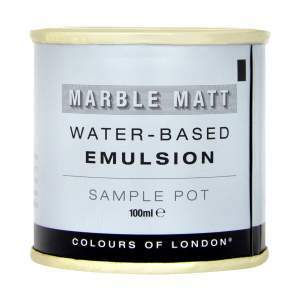 Brewers Decorator Centres supply a number of heritage paint collections. Inside and outside, breathability of the surface is essential. Slate damp courses in brickwork only emerged in the Victorian era, but they weren’t compulsory and certainly aren’t as effective as modern damp-proof membranes. Sometimes only some – or none – of an old building features a suspended floor, which means that floors are laid directly on compacted earth. Inevitably, this means water rising through floors and walls. Using plastic-based paints (anything you see containing vinyl, for instance) will trap that water; it either gets redirected elsewhere or will force your paint or coating off. Paints that allow free passage of moisture, such as the English Heritage-approved Classidur Tradition range, are ideal for such situations. 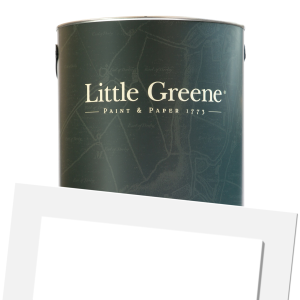 Brewers supplies a number of heritage paint collections, including Dulux Heritage paint, Crown Period Colours, Farrow & Ball, Little Greene and Mylands. Investigate the popular interior decoration styles of the time. Remember that many local authorities will specify colours which must be used if you’re in a conservation area or the building you’re decorating has listed status or historic value. Always do your research. 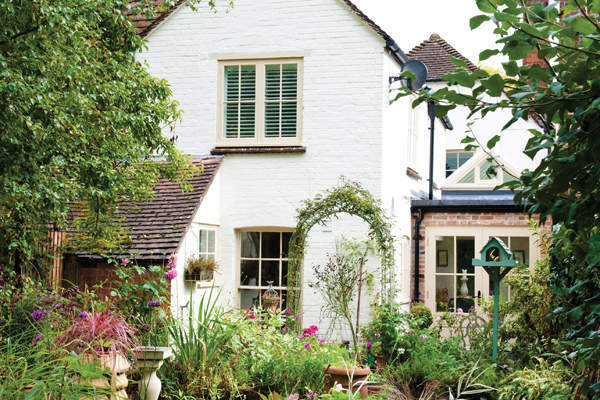 Marrying old and new in period properties is something of an art form, so don’t be afraid to ask for advice and, if in doubt, choose decorating supplies that are designed to echo the original styles of the building type. The same general rules of redecoration apply for lining papers and wallcoverings. Identify the architectural era of your building and investigate the popular interior decoration styles of the time. The classic Georgian stripe wallpaper – a broad, even stripe in two colours – is a perfect example. 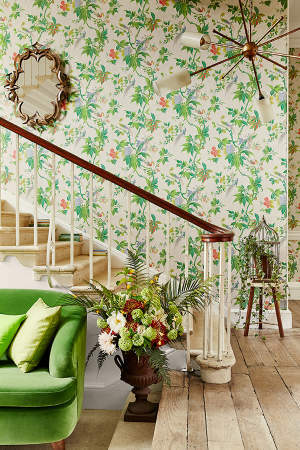 Sanderson, Little Greene and Zoffany, among others, have developed faithfully replicated period wallpaper ranges. And to make life easier in rooms featuring ornate mouldings, ‘paste the wall’ wallpaper is really simple to fix to a high standard, holding tight in sharp corners. It’s all about knowing what’s available, and what’s best for the job in hand. And that’s where we come in. If period restoration isn’t your area of expertise, it might be time to consult with your local Brewers branch – our teams have a broad background in painting and decorating and as a company we supply products for all sorts of buildings of national historic interest.